Motorized from 60 - 90 hp. 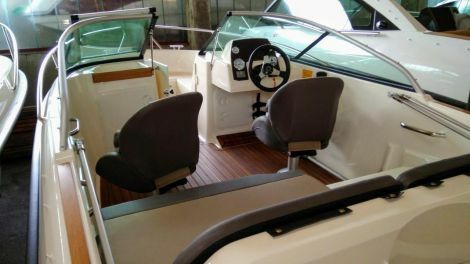 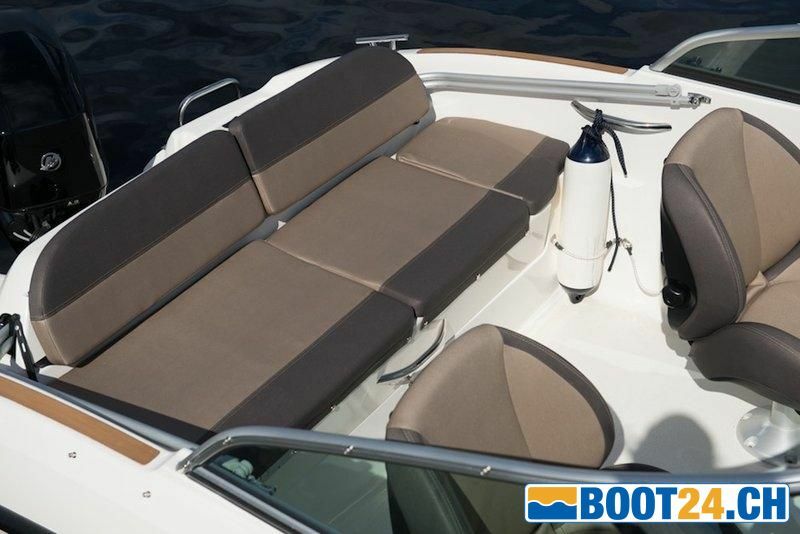 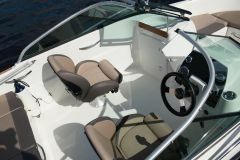 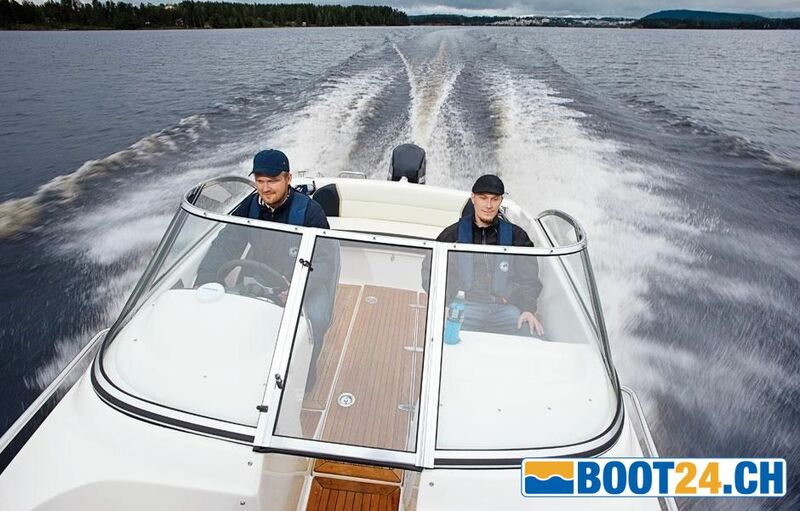 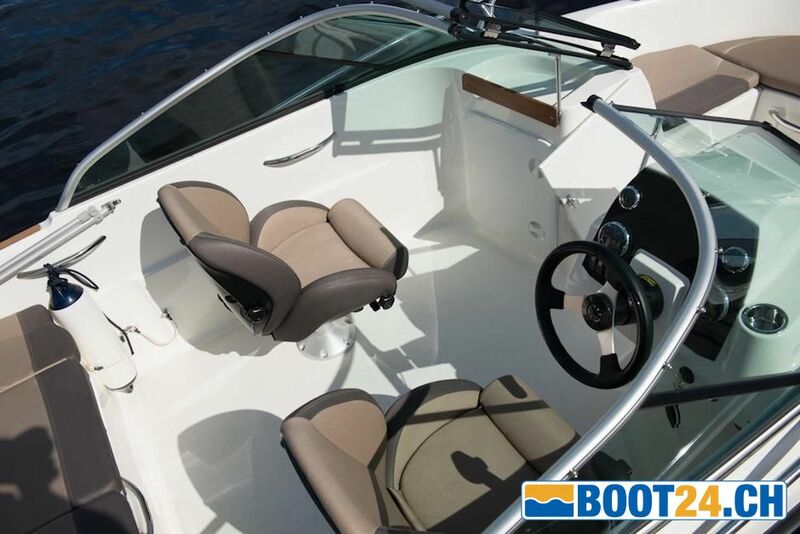 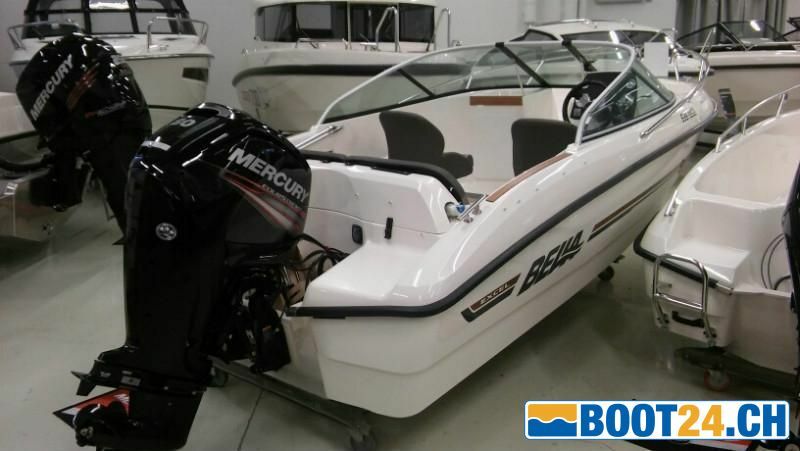 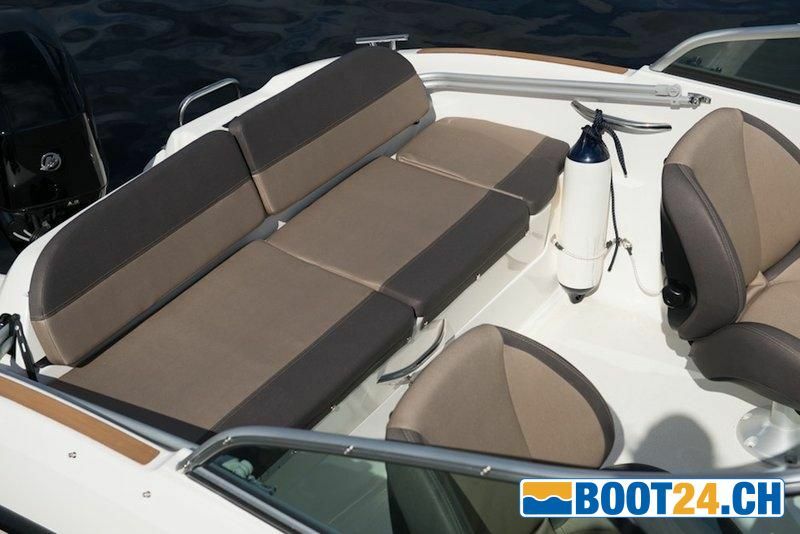 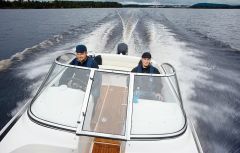 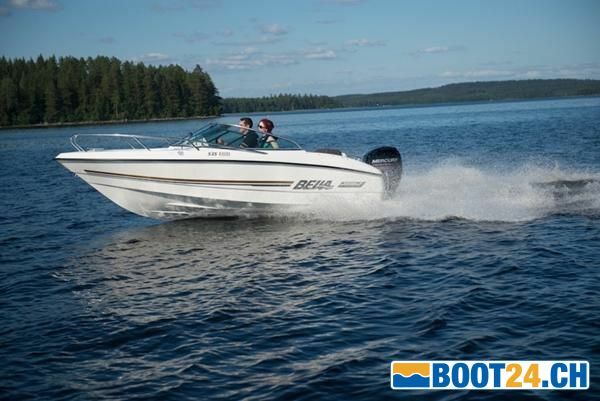 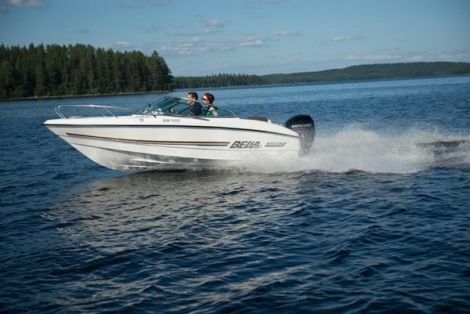 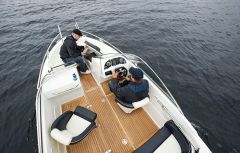 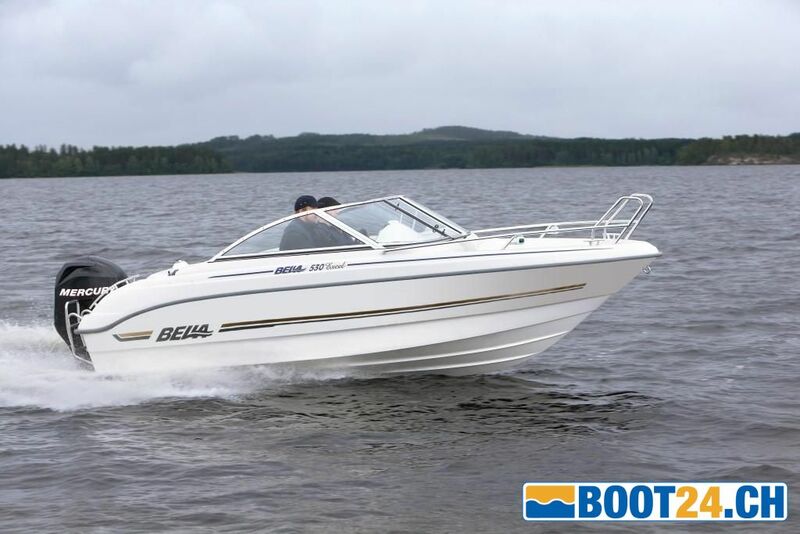 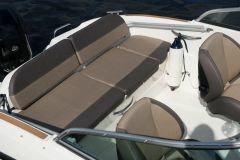 Bell's innovative solutions have produced a boat collection whose driving characteristics are both safe and dynamic. 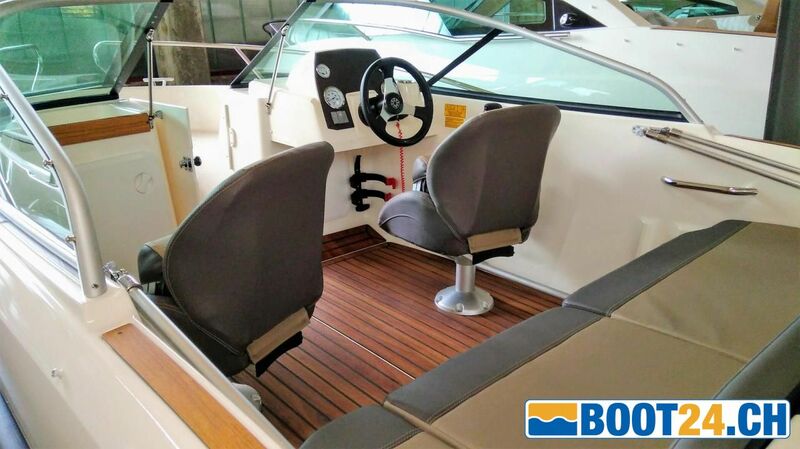 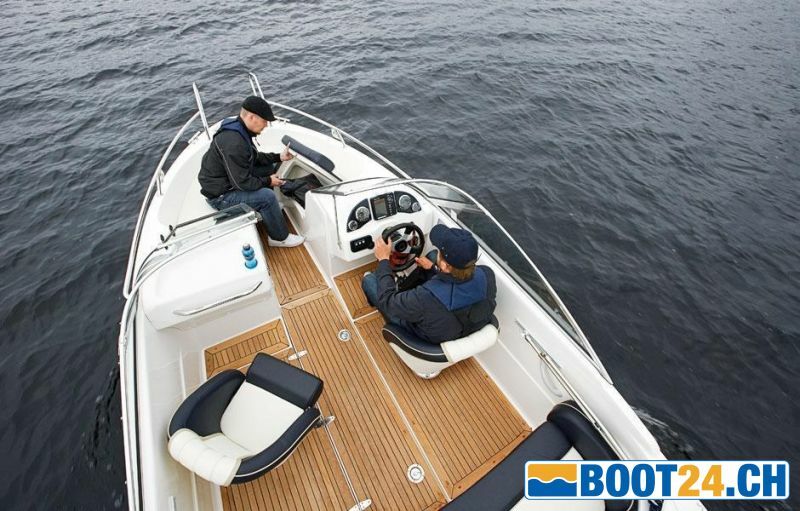 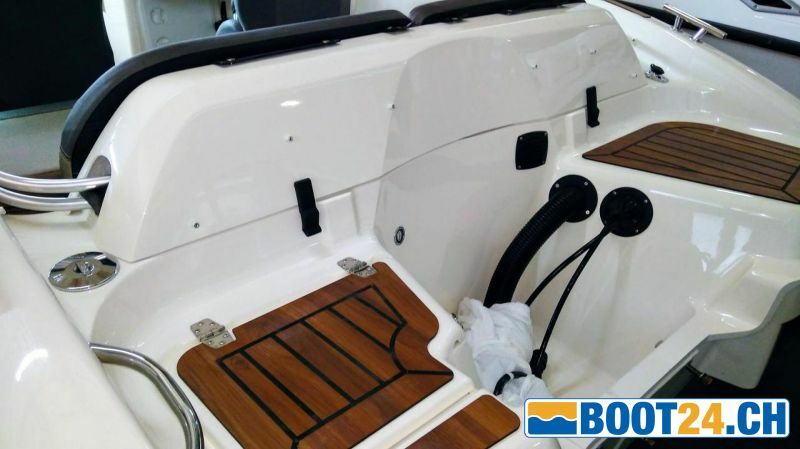 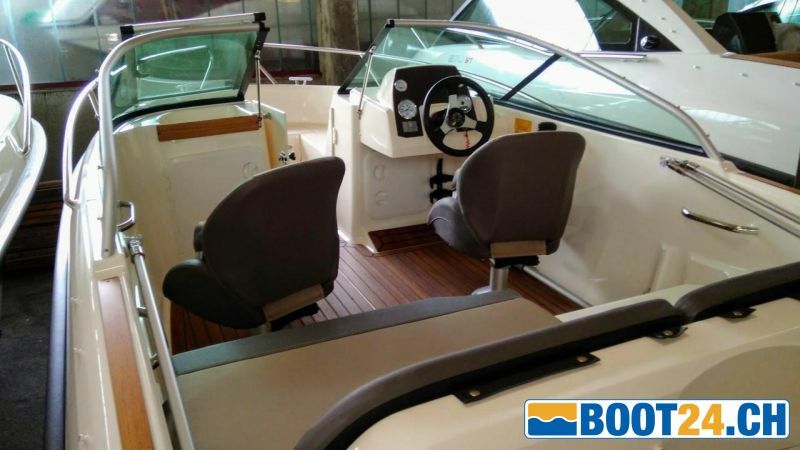 The design of all new Bella boat models helps to strengthen the captain's self-confidence and increase the comfort of the passengers. 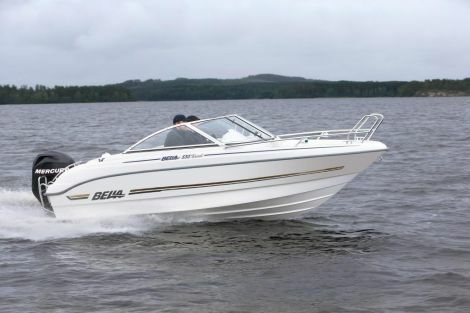 With Bella, boating is an economic and safe pleasure.